Located in the popular Parkwood neighborhood with gorgeous trees that canopy your drive in through this well established community! You bet this gem sits right in the middle of the desirable Grapevine- Colleyville school district. 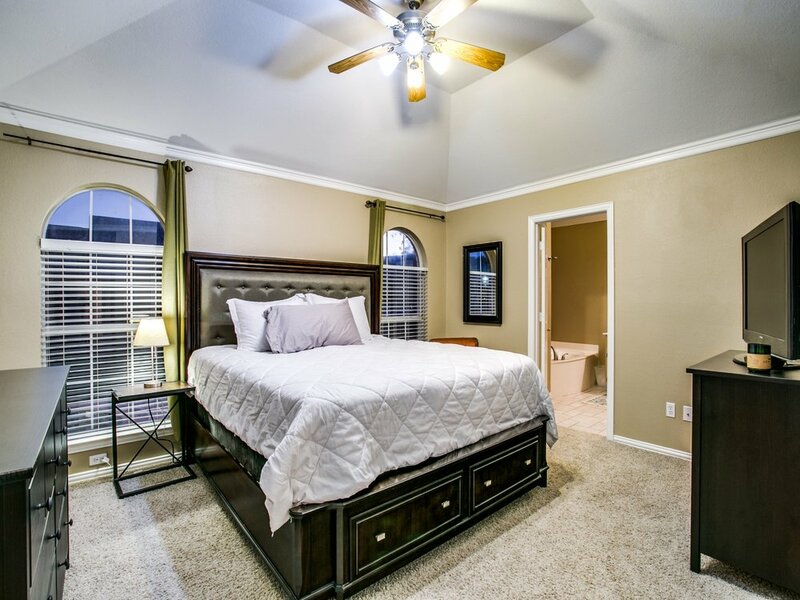 Crown molding, stainless steel appliances and vaulted ceiling are a few of the finishing touches. The enclosed sunroom overlooks the pool area, with plenty of storage. An amazing swimming pool and hot tub makes this back yard the perfect summer get away! You can almost hear the volleyball games and smell the bbq’s at this very moment! Close to pretty much everything you can think of, DFW airport, Gaylord Texan, Greatwolf Lodge and Southlake shopping center. 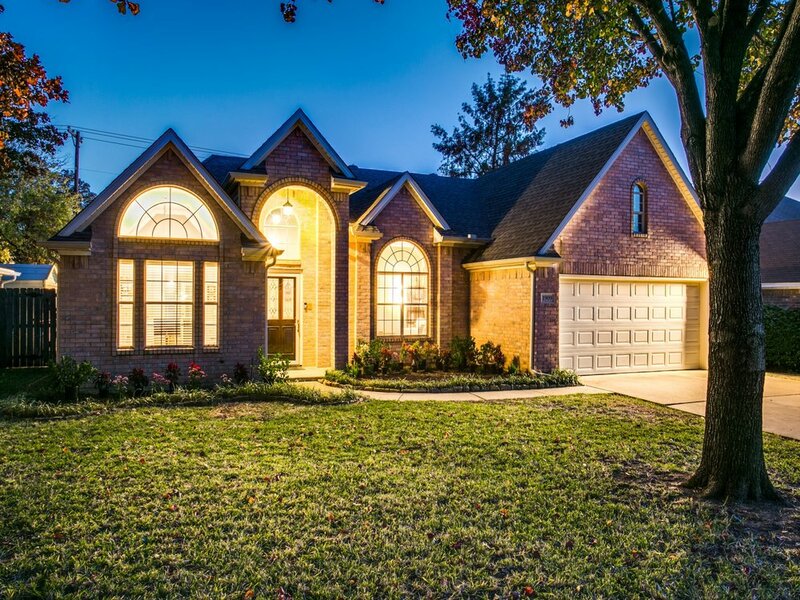 Don’t miss out on this stunning one of a kind in the heart of Grapevine, Texas!